In the spring, the Señor and I decided to apply for Global Entry and skip the long TSA lines in airport departures and at passport control upon arrival back in the United States. A U.S. Customs and Border Protection (CBP) program that allows expedited clearance for pre-approved, low-risk travelers upon arrival in the United States. Members enter the United States through automatic kiosks at select airports. 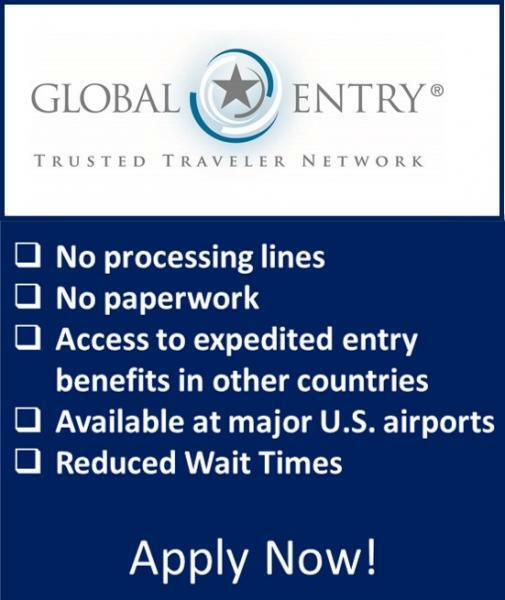 Global Entry is available* for U.S. citizens, U.S. permanent residents, and citizens of Colombia, the United Kingdom, Germany, the Netherlands, Panama, Singapore, South Korea and Mexico. There is no minimum age to apply, but children under age 18 must have parental consent to be in the program. Parents, themselves, are not required to be in the program, but like passports, everyone needs his or her own account. *There may be additional requirements, depending on your country of citizenship. Certain restrictions resulting in ineligibility may apply. Once accepted, Global Entry is valid for five years. After your application is submitted, it is reviewed by CBP. 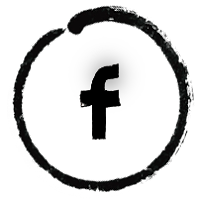 If you are conditionally approved, you will receive an email stating that there has been a change in your status and that there is a message in your GOES account. From here, you can schedule your interview at a Global Entry Enrollment Center. Each applicant must schedule his or her own individual interview. Bring your passport and another photo ID, preferably your driver's license. If you are a permanent resident, you must present your permanent resident card. The time between conditional approval and my scheduled interview took months. The interview, itself, took about ten minutes. You may be able to continue logging in to change your appointment time, but I had no luck. You can also use this option to reschedule, should you have a scheduling conflict. The Global Entry Enrollment Center in Boston is located at Logan International Airport, in Terminal E, Arrivals. There is a Dunkin' Donuts next to the office to make your wait time a bit more enjoyable. There is a wall lined with chairs and appointments (scheduled in 15 minute intervals). The interviews move quickly, taking in two people at a time, according to your appointment time. When I arrived in the office, the U.S. Customs and Border Protection Officer took my passport and driver's license and compared it to the information I provided in my application. He was pleasant and conversational in tone and asked me a number of questions, similar to what had been asked on my application. Then he took my picture and my fingerprints and told me I would receive an email in about 24 hours from GOES, similar to my email with conditional approval, stating that I had been approved for Global Entry. He indicated that the number in my conditional approval letter was my Known Traveler Number which could be used immediately for TSA Pre-Check, and that I would receive my Global Entry card in about ten days to two weeks. The email had arrived before we left the airport, and my card arrived in nine days. Yes. If you travel domestically, the TSA Pre-Check benefit ($85 on its own) makes it worth it. For $15 more, you have the international passport control benefit. And, the Global Entry benefits are included in NEXUS and SENTRI, two other Trusted Traveler programs. You're paying for the convenience of time, but for an average of $20 a year, I'll take it. And, if you hold certain premium travel reward-based credit cards, your fee may be reimbursed. For us, it's money well spent. There are Global Entry kiosks at these airports. Do you have Global Entry? In your opinion, is it worth the money? Thanks for the information. I have my appointment in a few weeks. It's worth the wait. Happy travels! I've been thinking of doing the TSA, but you're right, it makes sense to add on the GE. Thanks for the tip. For an extra $15, it made sense to me too. Happy travels! I was on the fence but I think you convinced me! In my opinion, it's well worth it. Happy travels. Hi Kelly, Thanks for the information and walking us through the process. It seems worthwhile even if one only travels once or twice a year, and especially if that involves international travel. In my opinion, it's worth it, Peggy. For domestic travel, the TSA pre-check is a time saver, and for $15 more, you have the international benefit. I've been meaning to do this. I've heard from so many people how handy it is. Have you tried the Mobile Pass app? That you can do yourself, and I've heard that also speeds your passage through TSA lines, depending on which airport you're in. I'll be trying the Mobile Pass on my next trip. Happy travels! 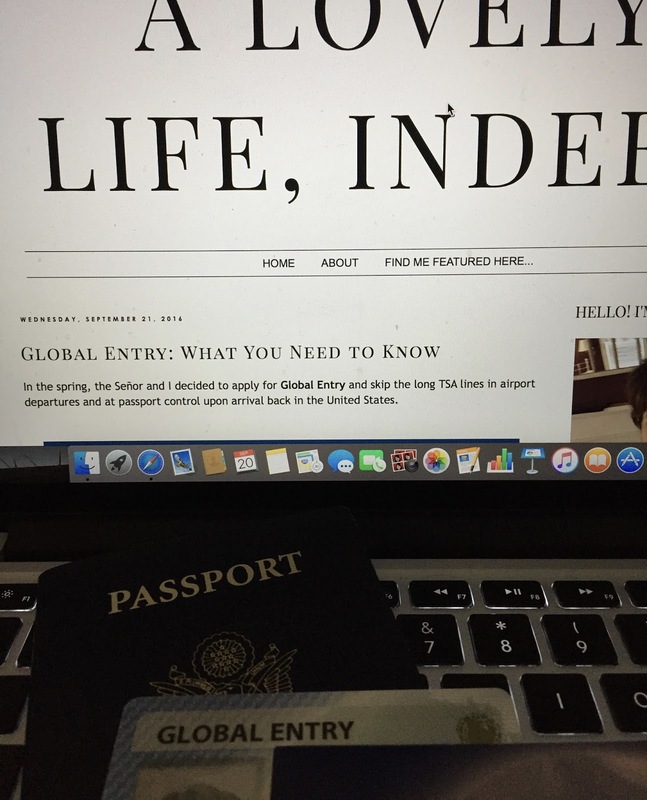 I have global entry too and LOVE it! It's definitely great for people who do international travel!